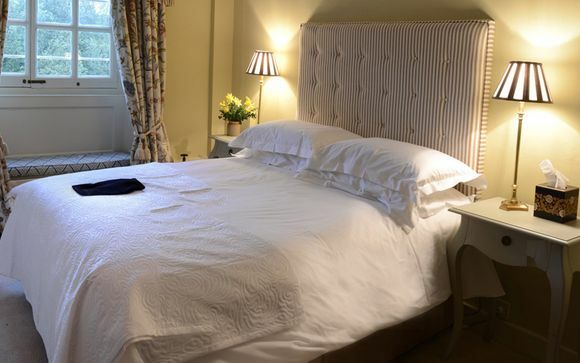 10 Castle Street Hotel 5* is a Grade II* listed, 2 AA rosette-winning country house with glorious formal gardens and ancient woodland. This impressive country manor has been remodelled to a high standard of luxury by Alexander and Gretchen Boon. Art is such an important part of the ambience at 10 Castle Street that even some of the walls have been hand painted by local artist Freddie Wimsett. Dorset has a host of amazing areas to visit – from the beautiful New Forest to picturesque seaside towns and bustling resorts of Bournemouth and Weymouth. 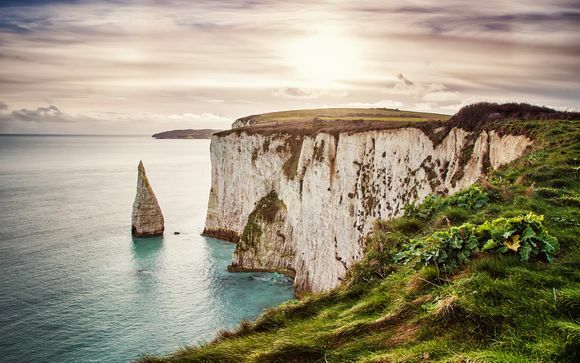 Why not also explore Dorset’s Jurassic coast – sample fresh seafood in the gorgeous village of Swanage, enjoy a brisk walk along the South West coast path, or visit the ruins of ancient Corfe Castle. 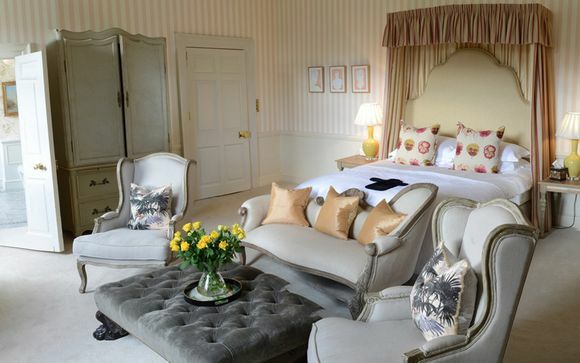 10 Castle Street Hotel 5* is a Grade II* listed country house with glorious formal gardens and ancient woodland which has now been remodelled to a high standard of luxury by Alexander and Gretchen Boon. It is the proud winner of 2 AA rosettes. This area was a favourite of medieval kings as a hunting ground and also has links to Thomas Hardy’s classic novel – Tess of the D’Urbervilles. 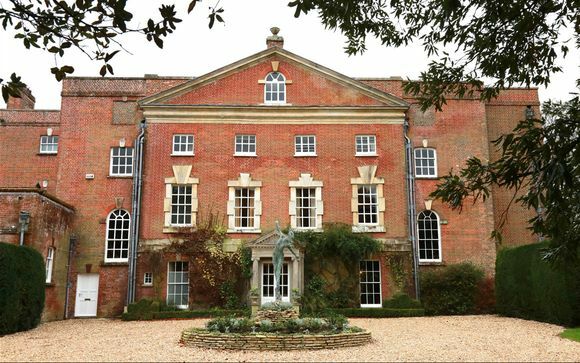 The house itself boasts an extravagant history dating back to the eighteenth century. Owned by the Cranborne Estate, 10 Castle Street is a fantastic example of a traditional country mansion steeped in history, character and charm. 10 Castle Street’s in-house art consultant, Rebecca Bateman, has brought together not only the magnificent sculptures on display by various artists, including Hamish Mackie and Simon Gudgeon but also artworks from Mayfair’s Messum’s gallery and Camden’s Cob Gallery – both in London. This offer is based on a Snug Room (12m²), Lovely Double Room (14-22m²) or Superior Suite (35m²). Each inviting room has been individually designed to give them a unique charm. These pretty & comfortable rooms draw you in with the enchanting views which can be enjoyed from your window seat. More spacious than the Snug Rooms, these charming bedrooms are individually designed with a different theme, including one with a leafy theme and one with a poppy theme. 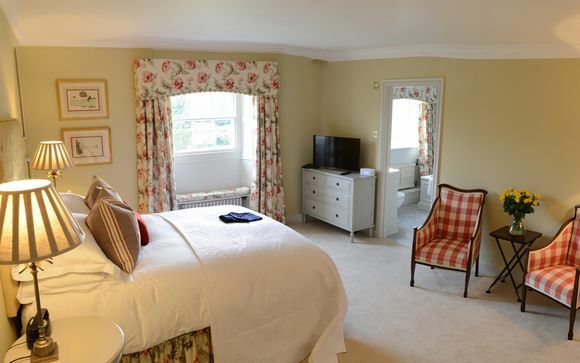 All boast views of the gardens and an en-suite bathroom. If you're looking for a truly luxurious stay, choose the Superior Suite. These suites boast high ceilings and garden views, as well as a king-sized bed. Each suite has a separate sitting area and an en-suite bathroom with shower and bath. Just for you: A welcome Dorset gin & tonic or non-alcoholic cocktail. 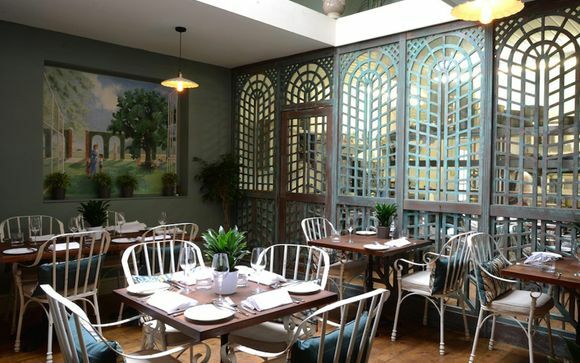 At 10 Castle Street, the chef goes above and beyond to bring fresh, local produce to your table in a tantalising way. 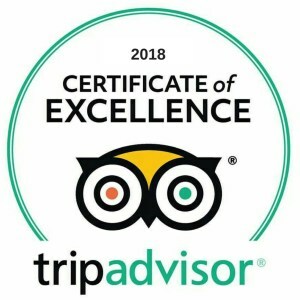 The vegetables & herbs come from the kitchen garden, while the fish is hand picked by him from a trusted Poole fishmonger and the pigs are reared on the hotel grounds. All of this can be enjoyed with lowed up with a portion of their home-made ice cream!